Kingdom Hearts fans, take notice. There are 99 reasons to buy a PSVR, but the Kingdom Hearts VR Experience ain’t one. To be certain, I am not a true Kingdom Hearts fan (take heart, fans – we have a true believer reviewing Kingdom Hearts 3). I’ve played the first game and most of the second, but that’s where my history with the franchise trails off. But I honestly don’t think that I need to be fully versed in 358/2 Days to be qualified to inform the gaming public that the VR experience on offer here is the worst kind of promotional fluff. 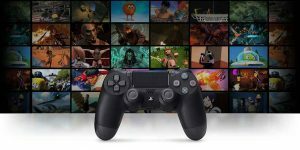 As PS VR gains in stature, a lot of game companies are starting to develop little stand-alone experiences for the system. The Last Guardian, for example, gave players a short experience that allowed them to see Trico fully rendered in 3D and run him through a short level. We Happy Few delivered Uncle Jack Live, a fun little interactive experience set in a television studio in the world of the game. 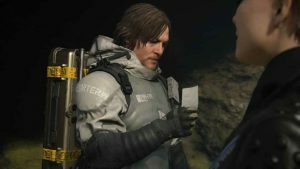 These experiences offered a bit of interactivity, a side view into the game worlds of their respective franchises. 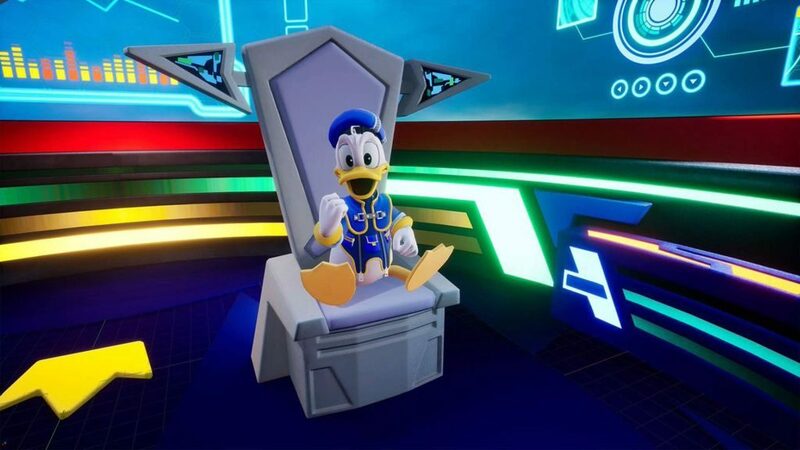 Kingdom Hearts: VR Experience offers nothing but the chance to physically turn around in a chair to look backwards at a 3D Donald Duck and Goofy while they chatter. As a Disney fan, it’s cool to see these characters life-size and in 3D, but they don’t do anything but sit there. It’s a bummer. Here it is, fans! The Kingdom Hearts VR Experience. Soak it in. This experience is bottom of the barrel, disappointing on every level. 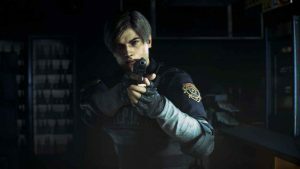 There are two initial worlds available (more are promised soon), each of which offers a five minute “experience”. The first experience takes place on the Gummi Ship. The player, looking through the eyes of Sora, stands at the wheel, ostensibly steering the ship. There are two interactive-looking representations of hands on the wheel, which caused me to excitedly go grab my Move Controllers, thinking that I could actually steer. Nope. Your holographic-hands are just there for show. Interactivity is completely off the table. 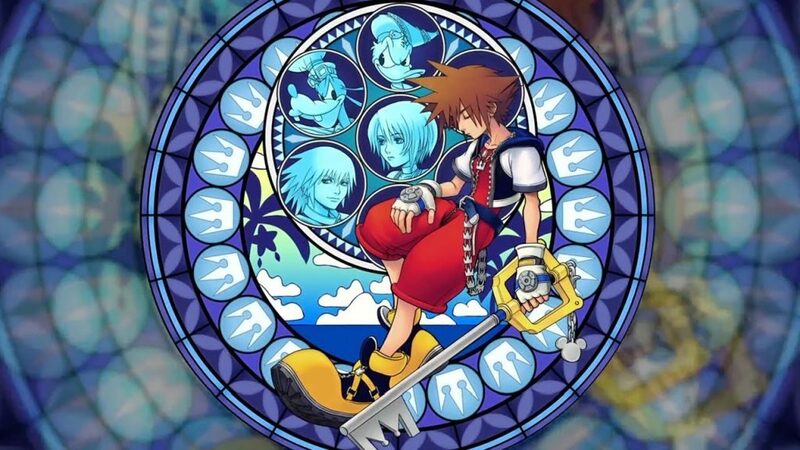 Floating in front of the player is a view screen, showing Sora as the wheel, with Donald and Goofy seated at their places behind him. They both start chattering on (I was playing the Japanese version, so I’m not sure what they were saying, but I doubt it was earth-shattering. Probably arguing about where to order lunch). After a moment, I realized that if I turned around, I could see them in their seats. So I did. Then they talked for three minutes while I sat there looking at them. Woohoo! If you have the license to handle these beloved characters in the VR space, for the love of God, do something with them. When Donald and Goofy finally wrap up there conversation, Sora grabs his Keyblade and indicates that it is time to warp somewhere. A wormhole-thing opens up, and the ship is thrust into a light tunnel of sorts (think Electronauts, but about 1/10th as cool). Not a speck of light is showing. So the danger must be growing. Are the fires of Hell a-glowing? The rowers keep on rowing! 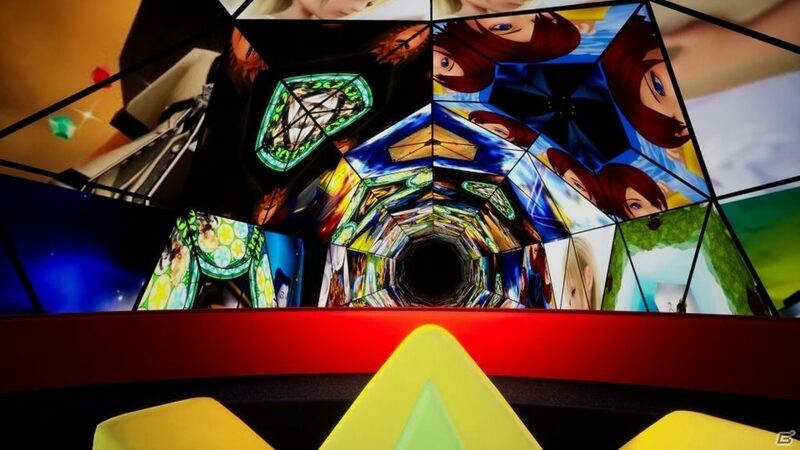 On the ceiling and walls, kaleidoscopic images from Disney films and previous games go sliding by. This was interesting for a few moments, but it seemed to go on forever. It reminded me of the Small World ride a bit with its interminable length, which kinda made me want to go visit Disney World (and not ride the Small World ride). When you finally get through the tunnel, the “experience” ends, and you are shuttled to the next world. You find yourself perched in a tree on a low-poly representation of the Destiny Islands, the beginning island setting from the first game. From this position, you are offered a nice view of an endless ocean (actually pretty, but mostly boring) and Sora’s feet (giant clodhoppers!). If you turn around, you can see the island behind you, but you need to fire up the first Kingdom Hearts game if you want a closer look. In this experience, you won’t be leaving your tree. To your left are a couple of buddies, who proceed to have another three minute conversation. As before, you have to turn to see them. Chatter, chatter, chatter. After the buddies wrap it up, they both turn into statues and stare out to sea while a pleasant sort of holographic film plays above the water, depicting more scenes from previous games. Interestingly, the images are so far overhead that you have to crane your neck a bit, as though you were in the front row of a film theater. Here’s Sora. Check out those feet! Though this section is more visually interesting than the first (and it wraps up with a nice little fireworks display), the end feeling is that it was just as pointless. The fireworks and music come close to engaging some Disney-style magic, but without any content, it all rings hollow. The feeling is akin to what one would experience watching the opening to “The Mickey Mouse Club” and then having someone turn off the television. After the fireworks, the player is offered a brief view of the next world. It seems like it might contain some images of Sora’s buddies talking a lot. This cuts off after 30 seconds, revealing a “Coming Soon” screen. Joy. Can’t wait. Free promotional material is all well and good, and I’m never one to needlessly bash someone’s hard work. But come on. We’re talking about Disney and Square Enix. Surely they could have done better than this. I’m somewhat horrified at what a wasted opportunity this entire exercise turned out to be. Taking off my PS VR headset, I was left with the feeling that this VR Experience is almost a smack in the face to Kingdom Hearts’ long-suffering fans. 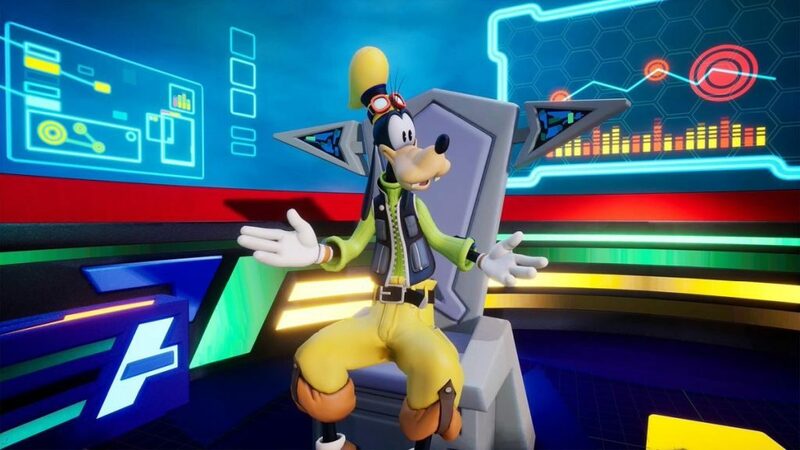 Let’s be clear: the Kingdom Hearts: VR Experience free experience offered by Square Enix and Disney is a sort of bonus to Kingdom Hearts fans, intended to be a fun little VR romp through the series’ history, a sort of 3-D musical synopsis. Fine. No worries. But when you take two powerhouse corporations that regularly create experiences that are outright magical and the best they manage to collectively crap out is an incomplete music video, you can’t help but feel that Kingdom Hearts fans deserve something better. That’s too bad to hear, but I guess I shouldn’t be too surprised anymore. Even two years after the PSVR has been released most VR features like this still feel more like passive tech-demos than interactive games. But if you’re a fan of Kingdom Hearts I guess it’s good for something. And as long as it’s free I’m not complaining. Please just give me the confirm I’m looking for its announcement: does Kingdom Hearts: VR Experience have trophies? Always happy to help. Thanks for reading!